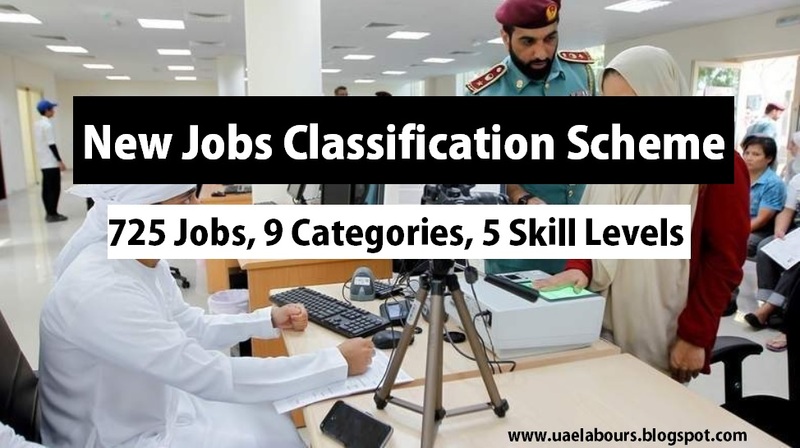 New job classification scheme launched in UAE by Ministry of Human Resources and Emiratisation which will be used for new work permit applications across United Arab Emirates. The new occupational classification scheme is comprised of a list of 725 or 726 job titles in 9 professional categories and five skill level including managerial positions, specialists and clerical or office support staff. Each designation belongs to different levels of professional skills that determine whether a degree certificate must be provided by a work permit applicant, or not. A brief job description and a unique code are attached to each designation on the list. 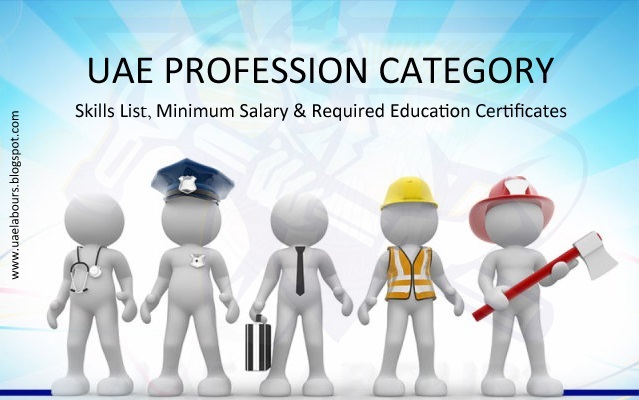 The UAE Professional Classification comprises 9 categories, we are writing full details of all new categories one by one. 1: Managers which include 83 designations. 2: Specialists in Scientific, Technical and Human areas with 183 job titles. 3: Technicians and Professional Assistants with 114 Jobs. 4: Office Support and Clerical Support Staff with 37 designations. 5: Sales and Service Workers with 63 job titles. 6: Skilled Workers in the fields of Agriculture and Fishery with 16 Job designations. 7: Craftsmen and related Industries with 111 Job categories. 8: Operators of Machinery and Equipment with 63 professions. 9: Low skill workers are coming in 9th Category with 55 Job titles. Skill levels of first category includes specialized professions which needed a high degree of scientific and technical skills with minimum of a university degree. Category 2 skill level includes Technical occupations that require practical and supervisory skills as well as scientific and technical skills with study of 2 or 3 years after high school. Category 3 skill level require secondary school qualification which includes Practical and Professional skills. Category 4 skill level includes job that require practical and vocational skills related to only part of the work. The 5th category skill level includes a segment of the workforce associated with a limited skill set. It is now more challenging for employers (companies) to select a suitable job title that matches the foreign national's responsibilities and educational qualifications of their employers. A Senior official Mr. Al Suwaidi said companies can only apply for new work permits with job titles from the new list. He assured foreigners holding employment residence permits with job titles that are not on the new list, will not need to revise their title to renew a job contract. Companies have now limited options for selecting suitable job titles for their candidates (workers), considering that the old list consisted of over 3,000 designations and the qualification requirements were more lenient. With the new list being implemented, the employers must ensure that an appropriate title is identified for work permit candidates, and that these titles are in accordance with business activities of the sponsoring entity as well as work activities that will be carried out by the employees. The new job classification scheme guide is ended here, feel free to ask your questions regarding New Occupational Classification Scheme, Nine Professional Categories and the Five Skill Levels in below comment box, we will reply you as soon as possible. Just want to know that I have university degree certificate and want to change my designation to secretary, it's possible? It means certain job titles only for uae nationals? 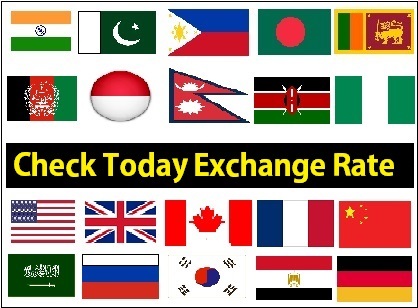 Expats wont get work permit for that position even if educationaly qualified? may i know the job list available for professional expats who are degree holders?